Soul rebel out in stores now! 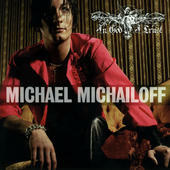 Michael Michailoff was born on February 24th, 1979, in a town called Gällivare in the northern parts of Sweden. 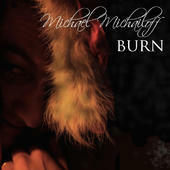 At an early age Michael´s family moved to Östersund, where he grew up. As a litte boy Michael often could be found strumming on his guitar listening to blues, forming his future career. At school Michael also started playing drums. When he was 13 he formed his first rock band called ”Glorybox”. At first Michael was playing the drums, soon moving on to write songs and being the lead singer of the band. A couple of years later Michael joined another rock band called ”Mondja”. In 2004 Michael´s debut album ” In God I trust” was released. 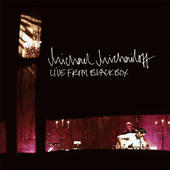 His second album ”Live from Blackbox” followed in 2006. 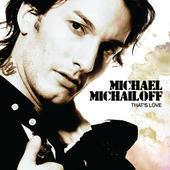 Michael participated in the Swedish song contest Melodifestivalen in 2008 with the song ”That´s love”. 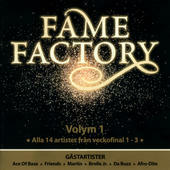 In December 2012 he released his third album ”Live at home”, recorded live at Gamla teatern, Östersund. 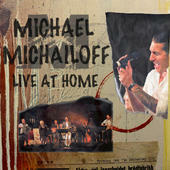 All songs on ”Live at home”, including Michael´s two previous albums, are written by the multi instrumentalist and singer-song writer himself. 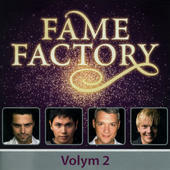 Contact form - Press, bookings & questions – please, use the form.